I have always been and I consider myself a lover of the mountain, enjoy the trails and reach the summit is what motivates me the most, after all, the summit is only half the way and the way back is more pleasant if it fits . Mountain biking has always been present for me, at other levels but I have always combined it for my training on foot. In 2014 in a Trail running race, going down a firewall, I stepped badly and my knee turned, I could finish the race but in a short time I had very strong pains every time I went running and my physiotherapist recommended me to stop Run for a while and bike to recover. As the bicycle has little impact on the joints, it was great for me to stay in shape but in a short time I was totally hooked. First it was the mountain bike, outings with friends and in groups, the freedom and the air in the face when you go down a path made me feel at the top again and I started to take this sport more seriously. After many hours of mountain biking I wanted to try road cycling, my idea was only to train bottom and thus improve in my outings in the mountains, but it was not like that, I was totally captivated with this discipline, hours, effort, suffering. All accompanied by laughter, friends and incredible people, landscapes and incredible places. Now I feel more road cyclist than mountain, I spend more hours, harder workouts, strength sessions and fartlek, bottom outings. Real cycling. In September 2016 I opened my account on Instagram, the idea was to have a cycling journal accompanied with photos about my workouts, my times and feelings, it is still like that, work and train and besides the work of any person it is not easy but it forces me in some way to train and improve. Give the best of myself. 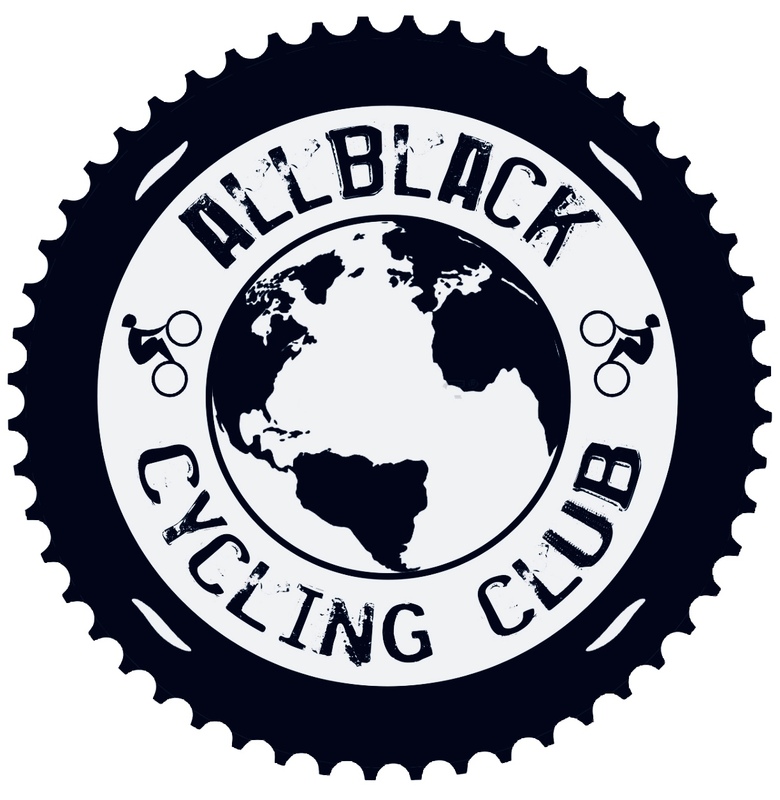 Thanks to this, I have been able to found @allblack.cc, surround myself with extraordinary people, real people, without makeup, lovers of cycling and sports in general, of photography and nature. Now we start this project and the best part is that I’m not alone, I’m very well accompanied. Me encantó, muy inspirador y si que sabes cautivar todas esas emosiones que sientes al pedalear a traves de tu hermosa fotografía! 😉 Felíz de seguirte! Fan #1! !